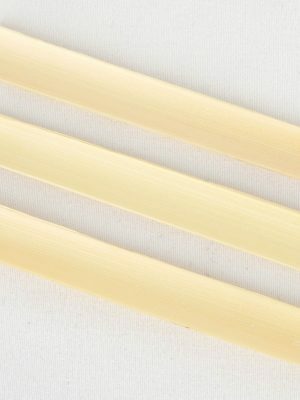 Every oboist has specific needs for their instrument in regards to their cane, which is the foundation of the quality of your reed. 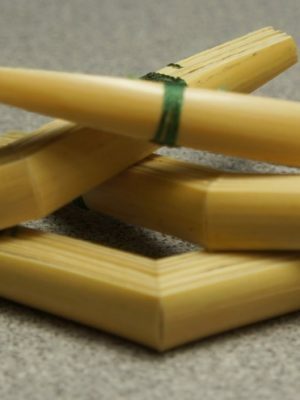 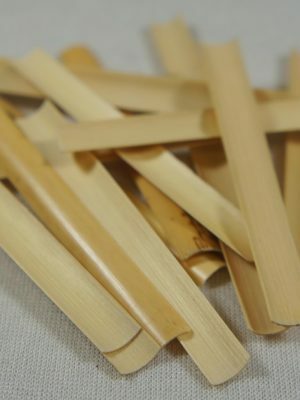 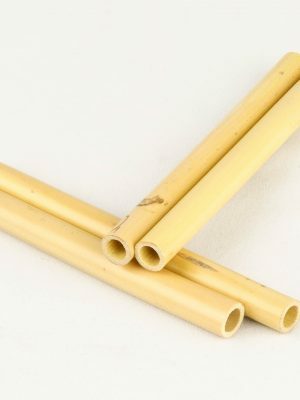 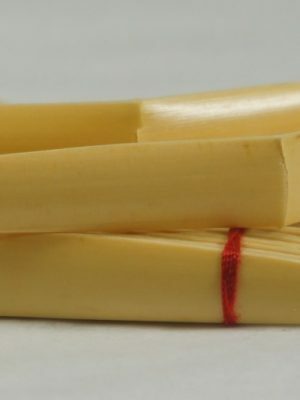 At MMI, we appreciate having a variety of options to ensure you find the oboe reed cane you need for optimal performance. 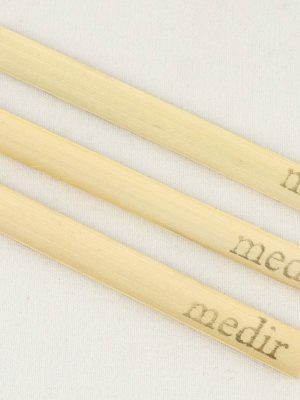 Select from our options of oboe canes for sale below, compare selected, and find the oboe cane online that you need to make your oboe sing.